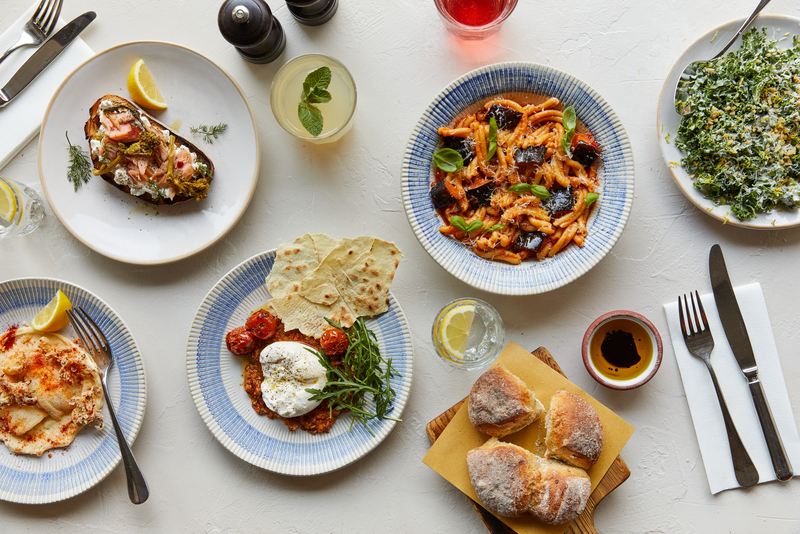 A partnership between Jamie Oliver and his Italian mentor, chef Gennaro Contaldo, Jamie&apos;s Italian has won thousands of fans for its delicious and affordable food since launching their first restaurant in Oxford in May 2008. 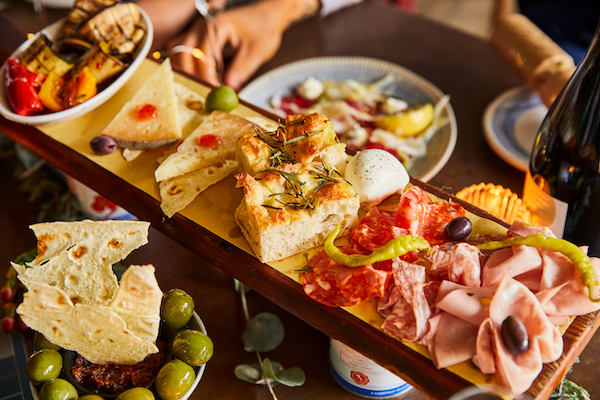 The Jamie&apos;s Italian menu is based on dishes you&apos;d find people eating all over Italy, made with care but delivered without fuss. 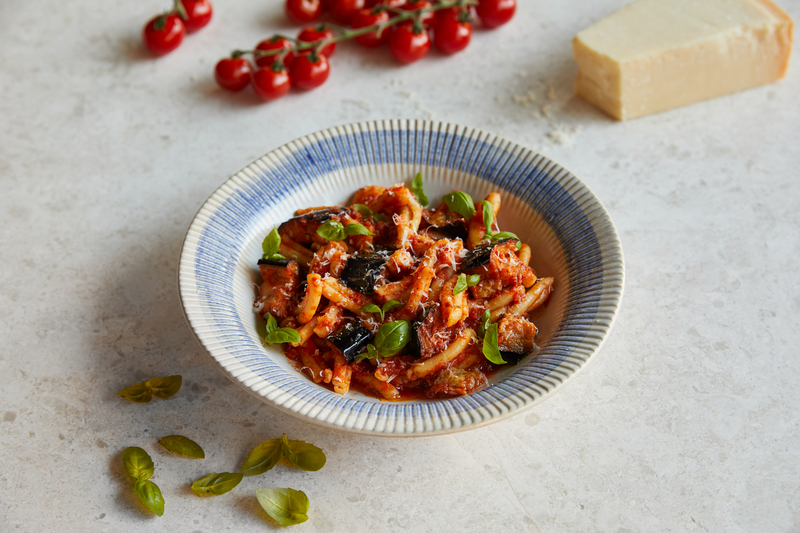 The family-friendly restaurants see pasta made on-site daily, and an award-winning children&apos;s menu is also offered. 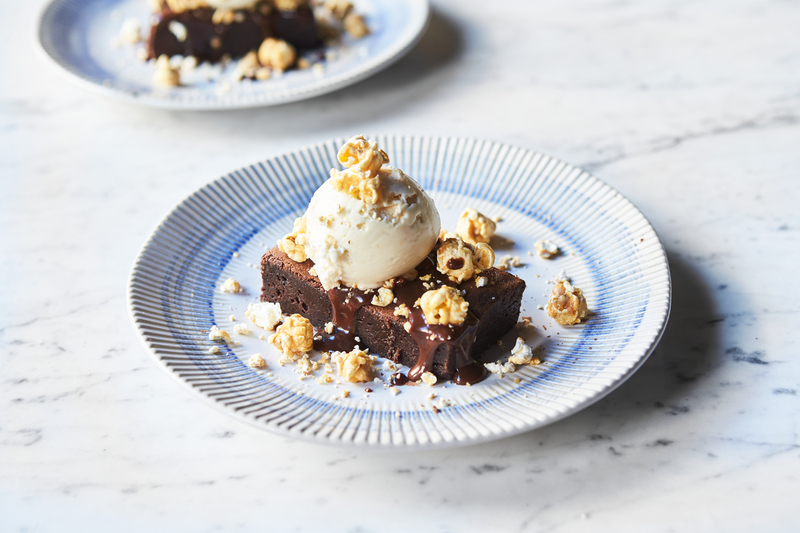 Jamie&apos;s Italian Cambridge is also committed to using only the best possible ingredients, and all produce is high welfare and sustainable.